Underlining the importance of quality and a sense of inquisitiveness in education, Goa Chief Minister Manohar Parrikar on Tuesday said that students were free to email him if teachers get angry with their questions. “Children should not be scared. If teachers get angry if you ask questions, then write me an email,” he said at a Teachers Day function in Panaji. 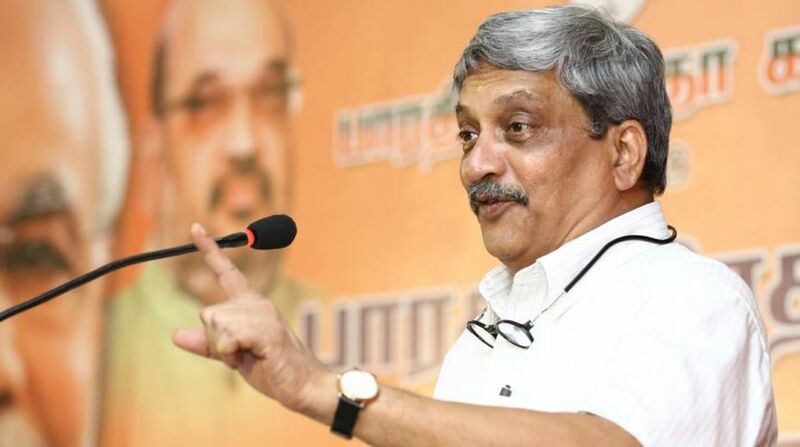 Parrikar said the “government’s target is quality in education”. “We have to train students to think. I know their questions are difficult sometimes. The ability to gain knowledge should be created, it is the most important,” he added.